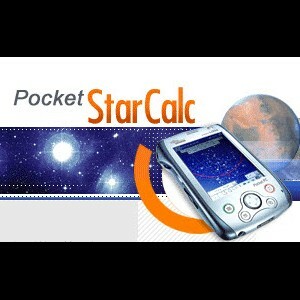 Looking to see if anyone has a registration or serial for Pocket StarCalc. I have emailed the owner developer. No luck. 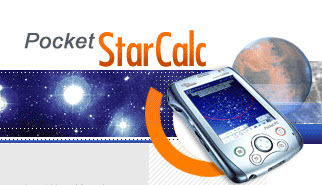 Would like to try and get it working.